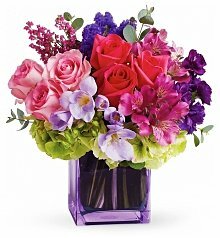 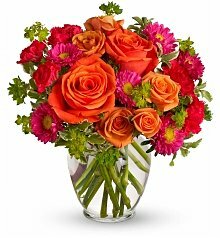 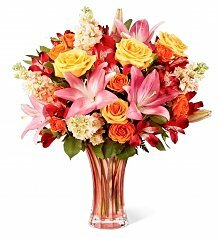 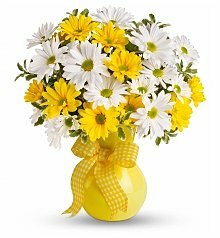 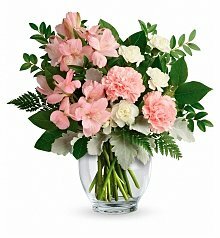 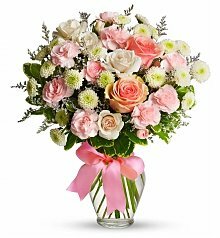 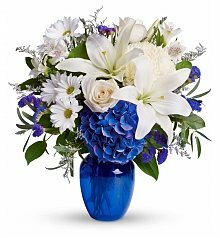 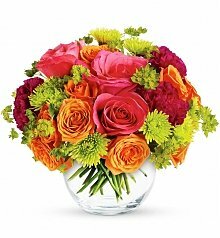 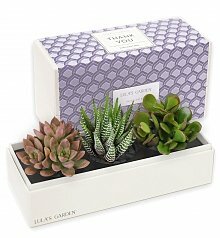 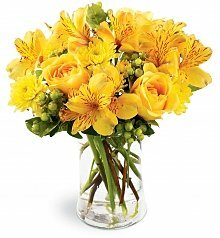 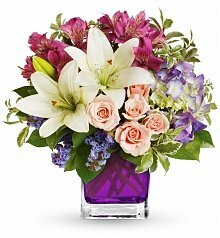 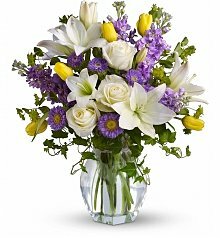 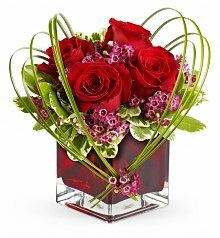 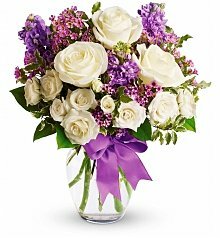 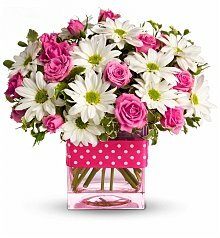 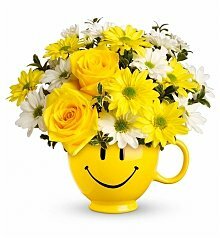 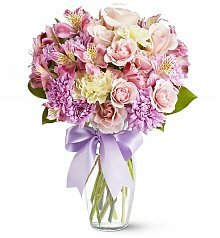 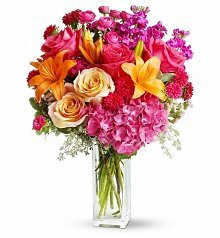 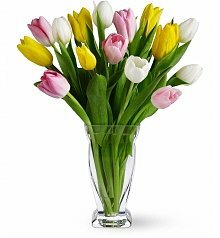 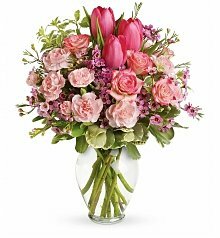 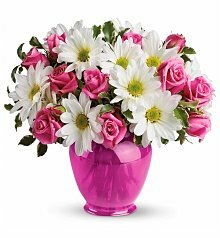 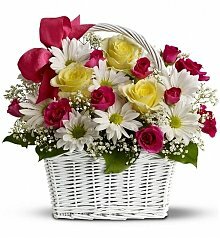 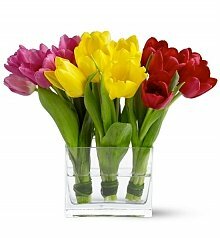 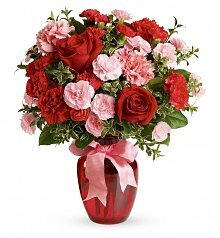 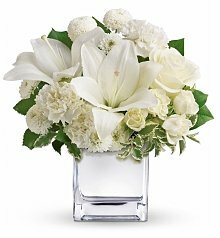 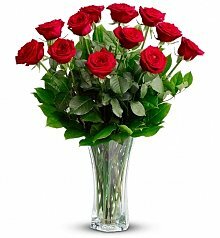 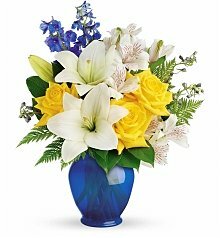 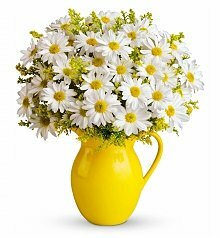 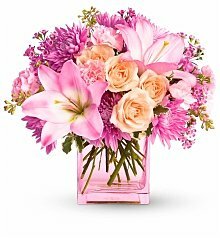 Same day flower delivery in Miami if ordered by 2pm EST. 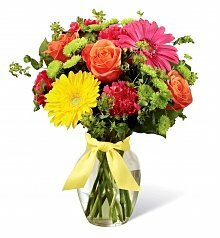 Miami is known for its tropical weather, and with that come its exotic tropical plants. 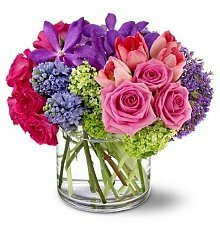 There are six different orchid festivals that take place in Miami throughout the year, each one drawing thousands of people who arrive solely to appreciate and bask in the beauty of these lush Miami flowers. 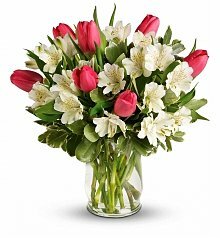 Ranging in size from the demure to the grandiose and from pure white to an array of vivid color, this diverse and widespread family of flowers is fragile and fragrant, with its number of species equaling more than twice the number of bird species. 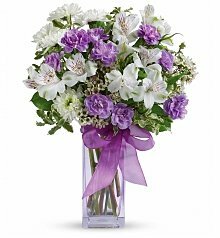 Orchids aren't easy to care for, either. 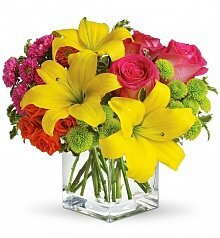 Watering an orchid is different than it is for most other plants. They require very specific amounts of light, moisture and food each day, and even their beautiful shape must be coaxed to life through meticulous attention. 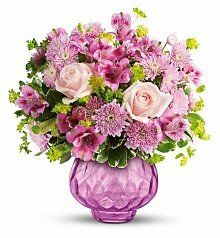 That's why many of the botanical gardens that house these beautiful orchids rely upon the best florists Miami has to offer. 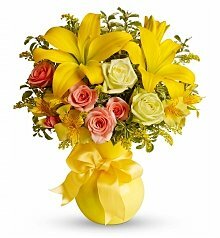 These florists are the very same experts that GiftTree relies upon for its flower delivery in Miami. 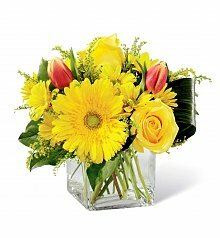 From the cut of each blossom to the selection of the vase and the precise arrangement, these florists are true artists, fully dedicated to giving your bouquet their utmost care and attention. 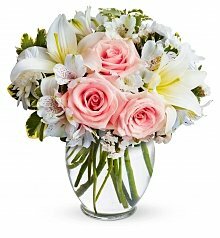 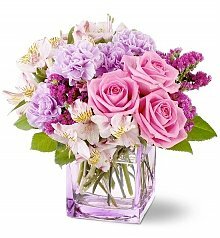 Whether you're sending orchids across the miles, or simply a dozen roses across town, you can trust that your Miami flower delivery will get to the recipient on time and in perfect condition, ready to be displayed.